Akiko works for Mind in Camden and manages a series of projects for people who hear voices, see visions or have unusual sensory experiences or beliefs. The main focus of the work is to set up services, including peer support groups, in the community, for young people, in prisons, secure units and in detention centres. 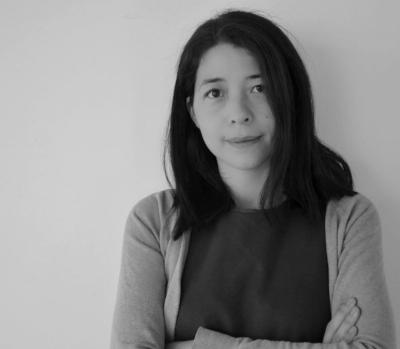 Akiko is also a trustee of Hearing Voices England and was previously Director of Mental Health Europe. Akiko's interests include hearing voices and psychosis, how we sit with and understand distress, and peer support.